Samsung Galaxy S10 isn’t announced yet, as it is set for a launch date on February 20 at MWC 2019 tech event in Barcelona. But it looks like the first official HD wallpaper of the upcoming Galaxy S10 is already out and can also be download now. IceUniverse, the popular Samsung tipster has shared the very first HD wallpaper of the upcoming Galaxy S10 smartphone. The shared Galaxy S10 wallpaper is the same as what we have seen in the previous leak and renders of the Samsung Galaxy S10 line up. 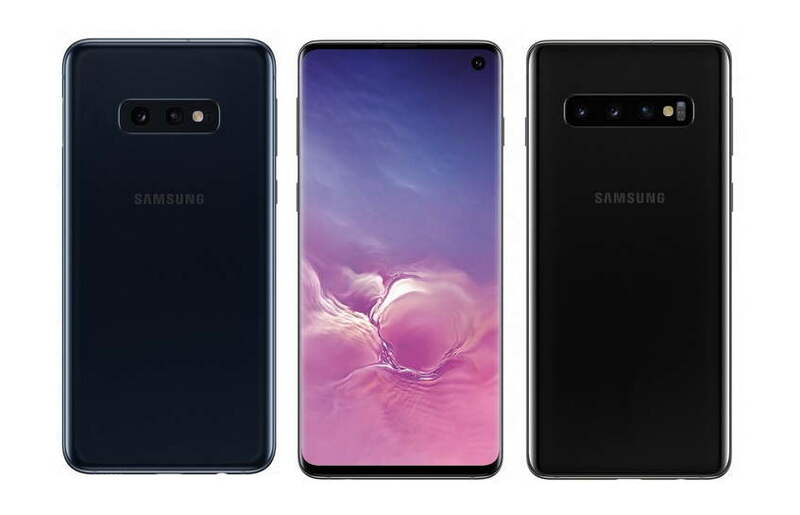 Samsung is expected to announce the new Galaxy S10 in different screen sizes with the smallest one on the Galaxy S10E, which is tipped to sport a 5.8-inch display. The bigger Galaxy S10 Plus is said to a feature a larger 6.4-inches display. Coming back to the wallpapers, we expect a number other wallpapers to be available with the upcoming Galaxy S10 model to match the color and theme. For now, you can head over to the download link given below to download the first Galaxy S10 wallpaper. The below download file contains two Samsung Galaxy S10 Wallpapers.